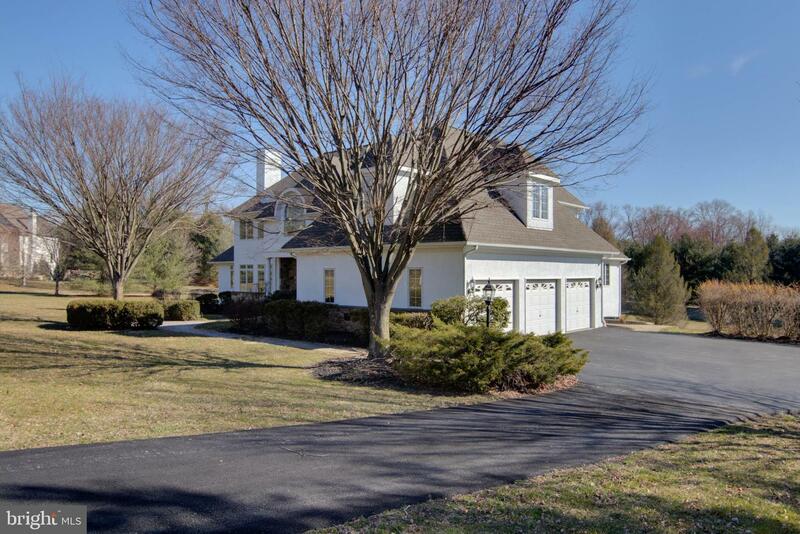 Situated on a gorgeous, level 1-acre lot, this fantastic 5 BR 4.1 Bath home has been meticulously updated throughout. 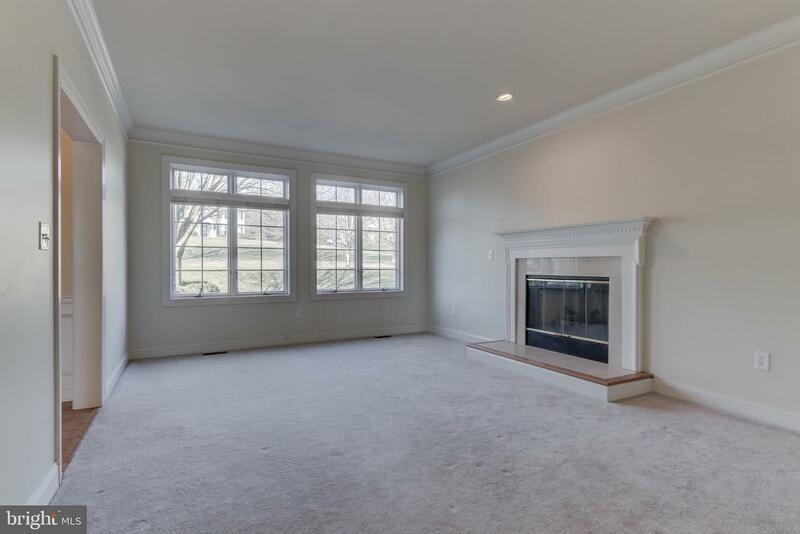 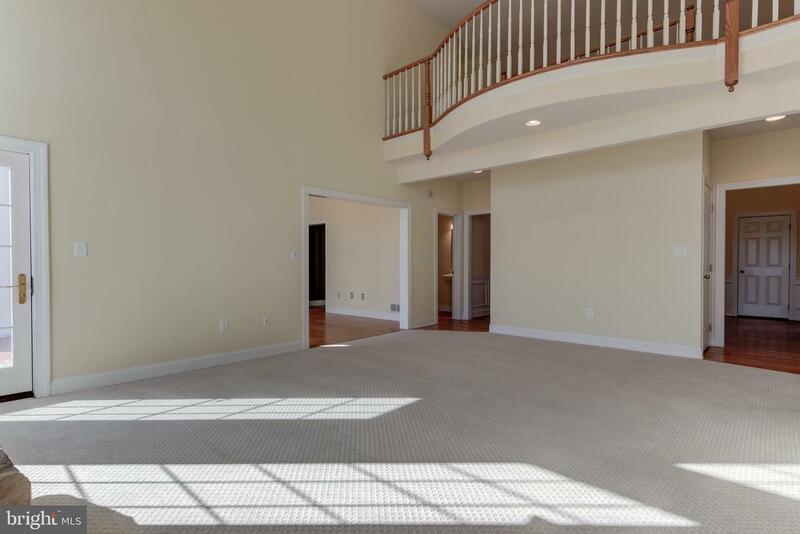 The open and expansive floor plan provides an ideal setting for entertaining friends and family. 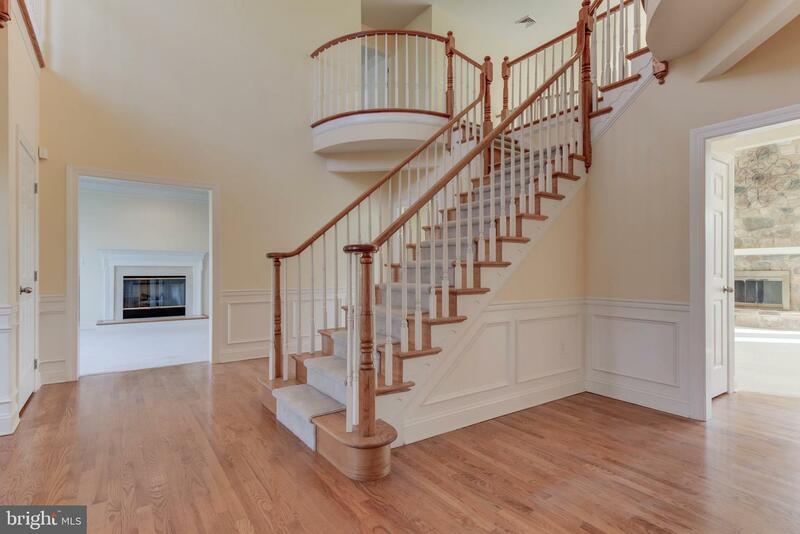 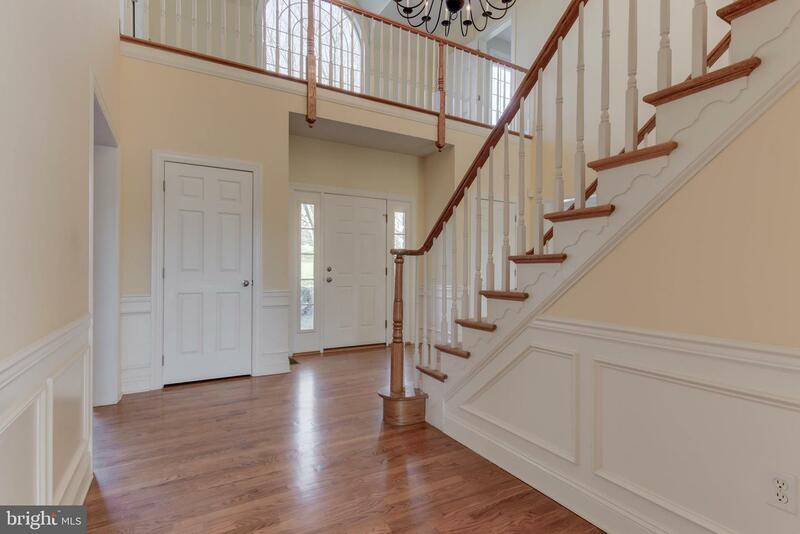 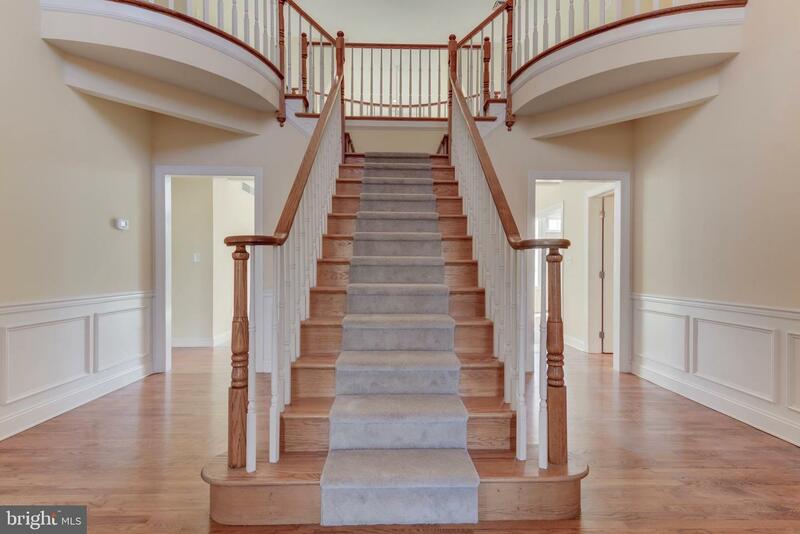 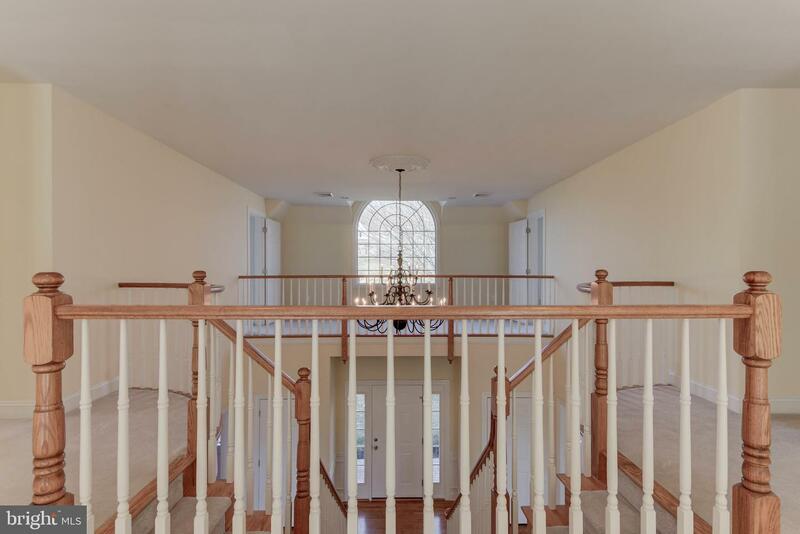 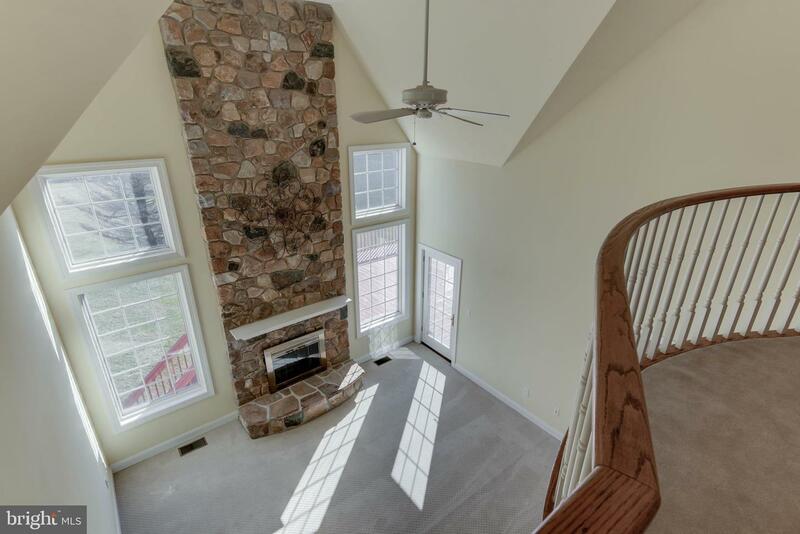 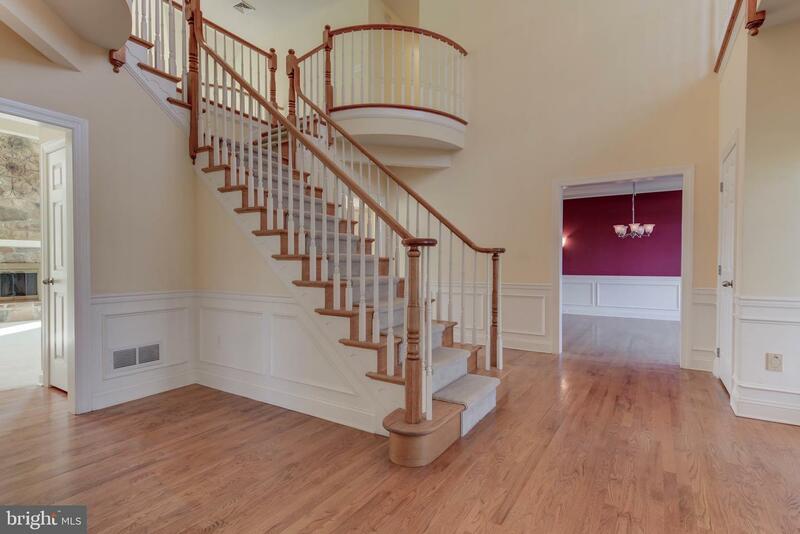 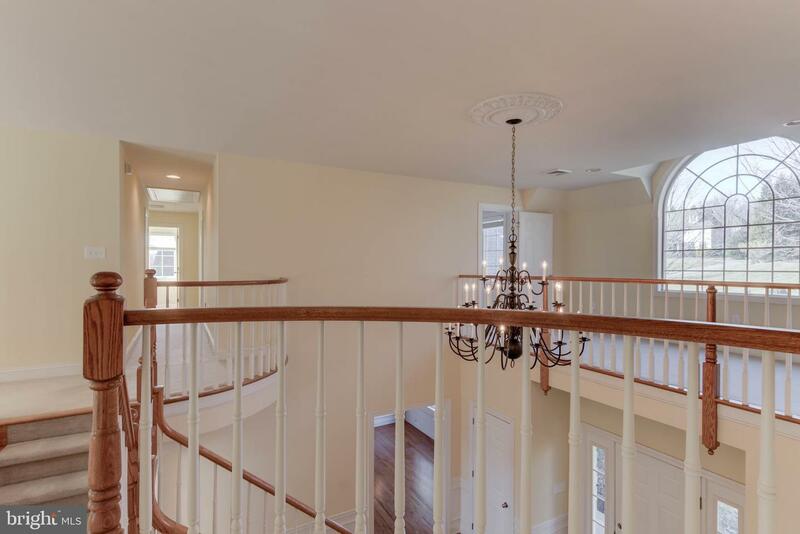 Enter into the impressive 2 story foyer with butterfly staircase and 2 catwalks which are open to the main level. 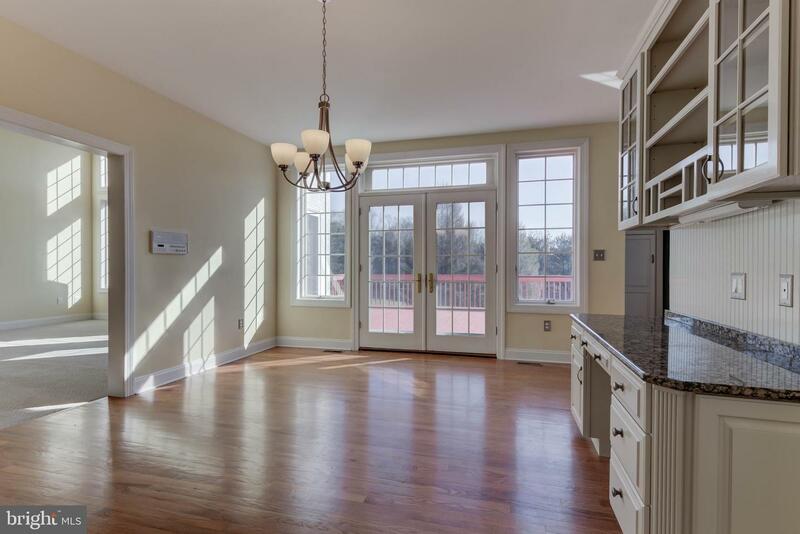 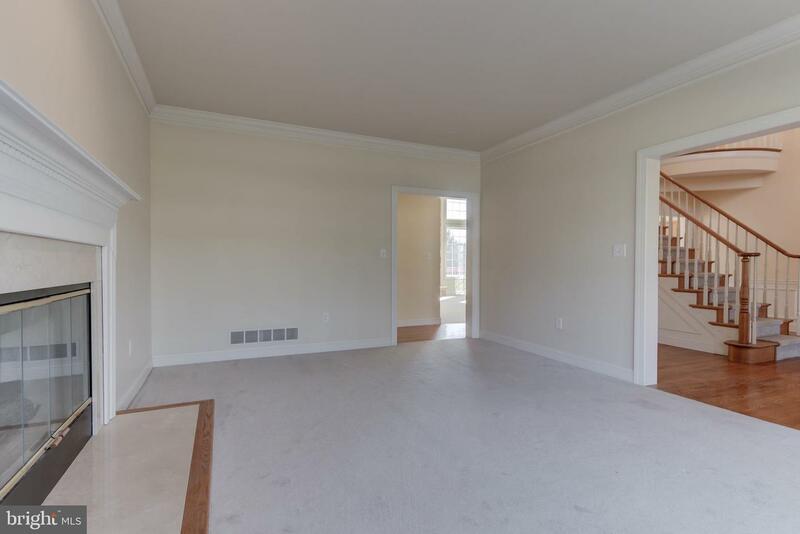 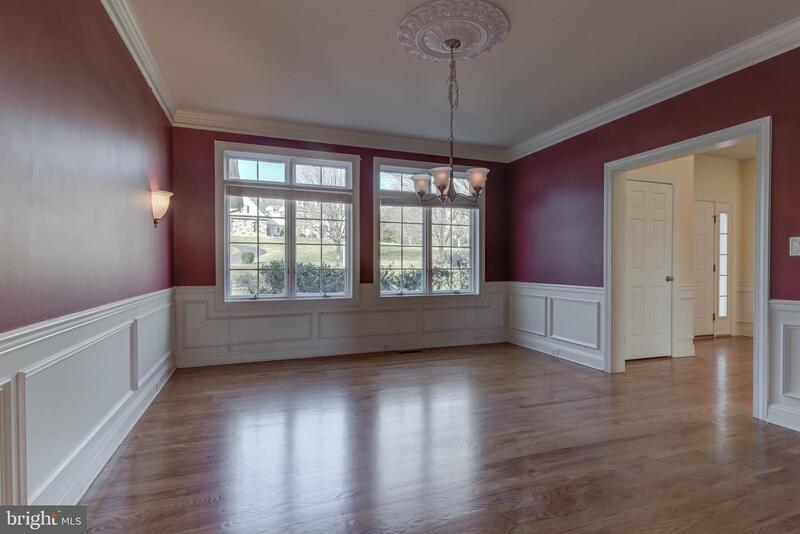 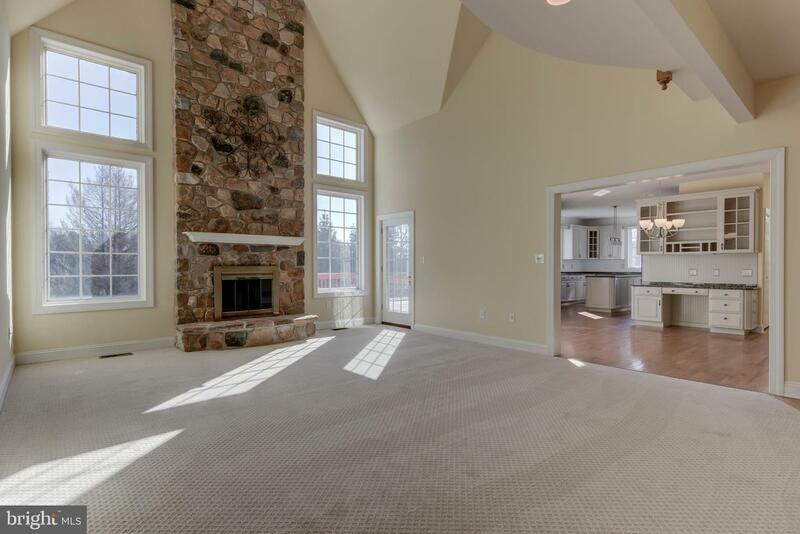 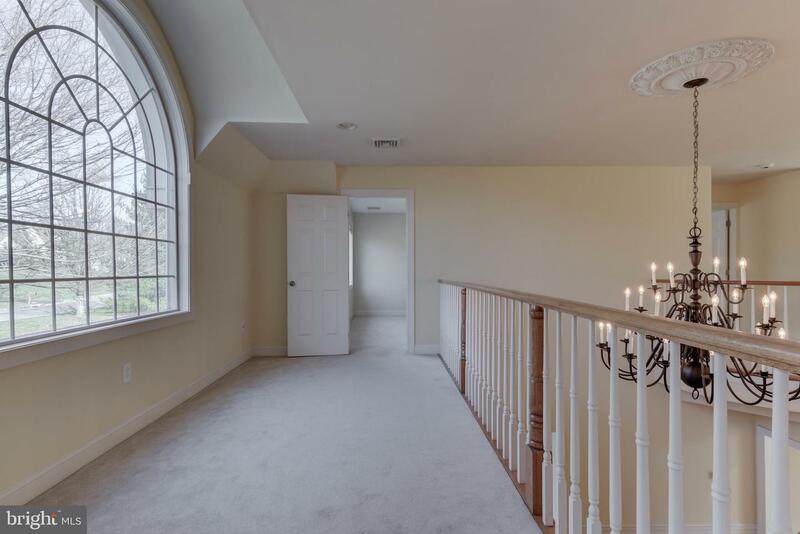 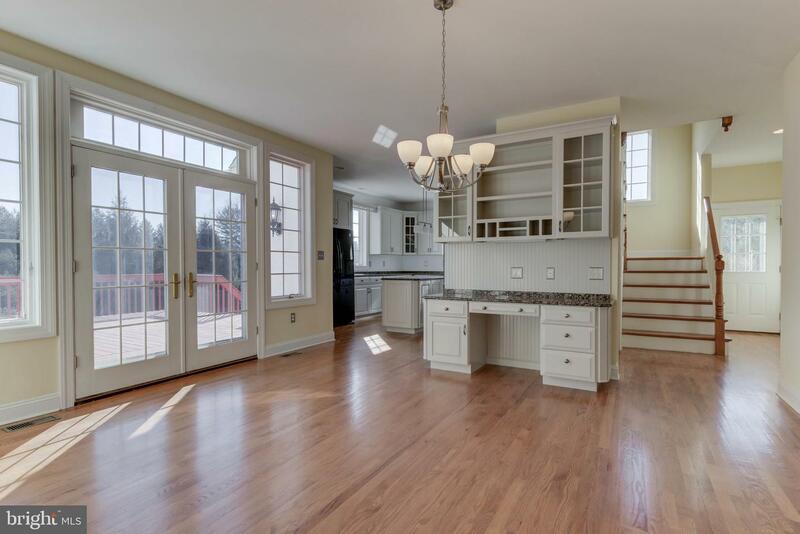 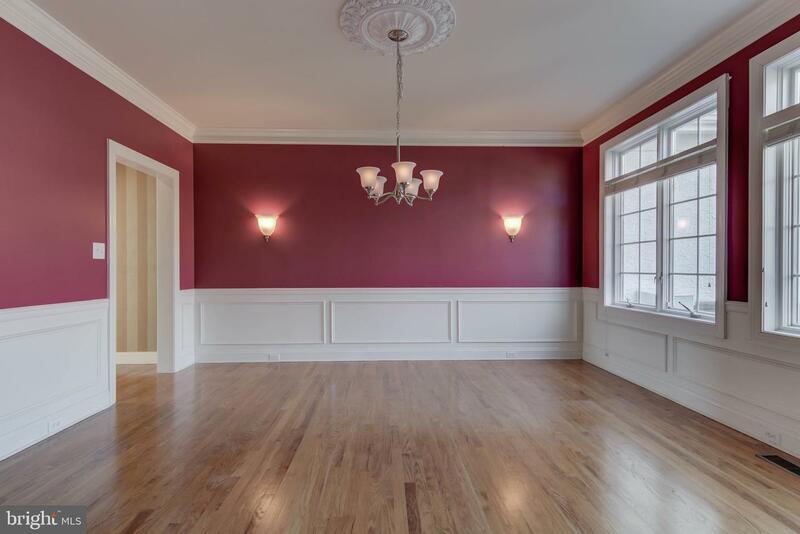 The foyer is flanked by a Formal Living Room and Formal Dining Room. 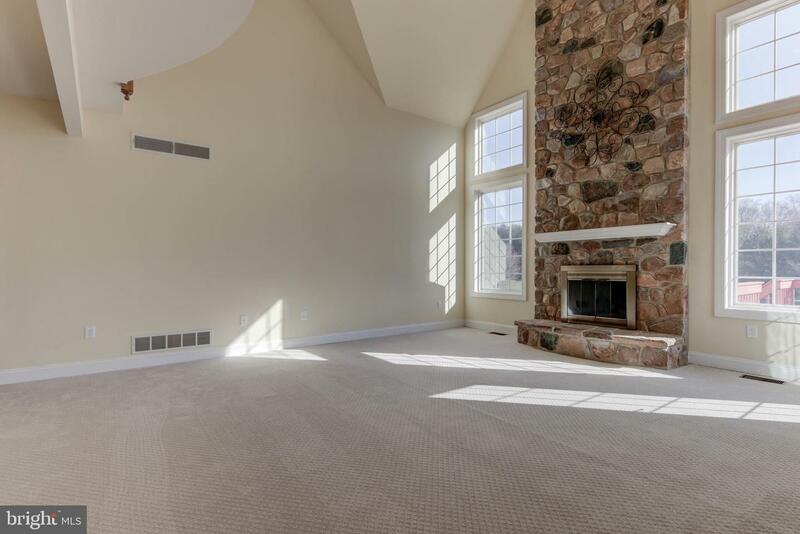 The cozy 2-story Family Room features a floor-to-ceiling stone fireplace and walls of windows overlooking the private rear yard. 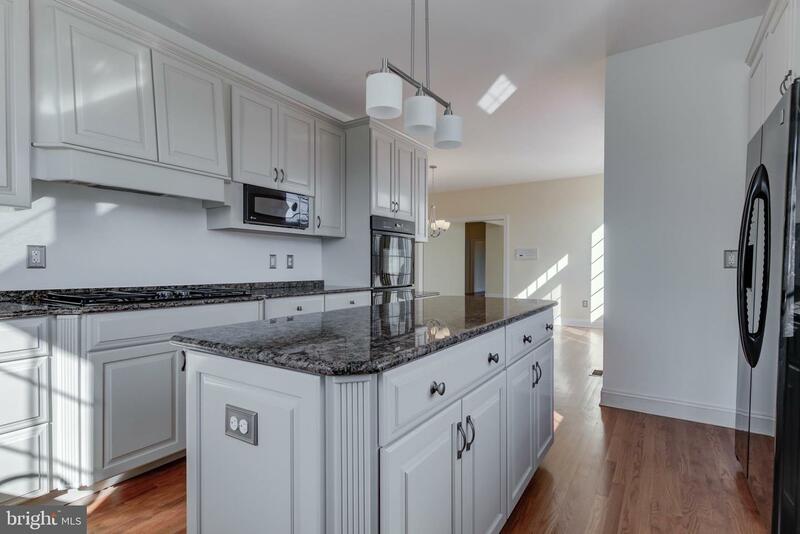 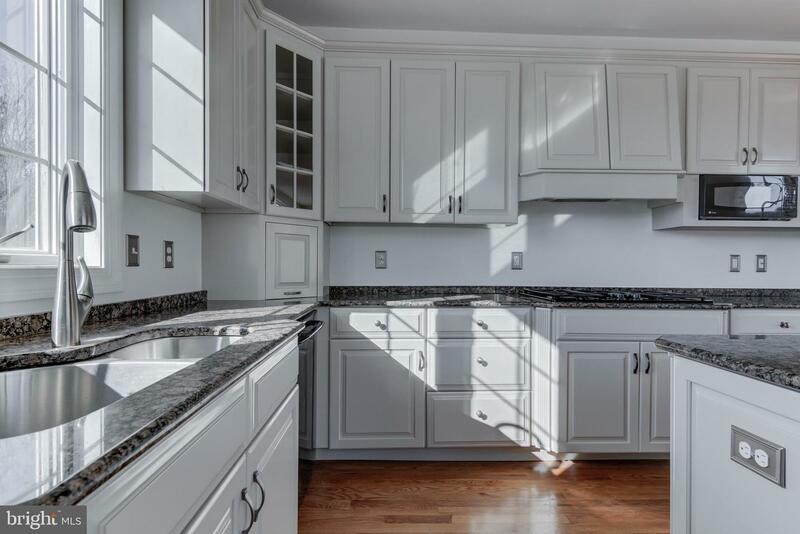 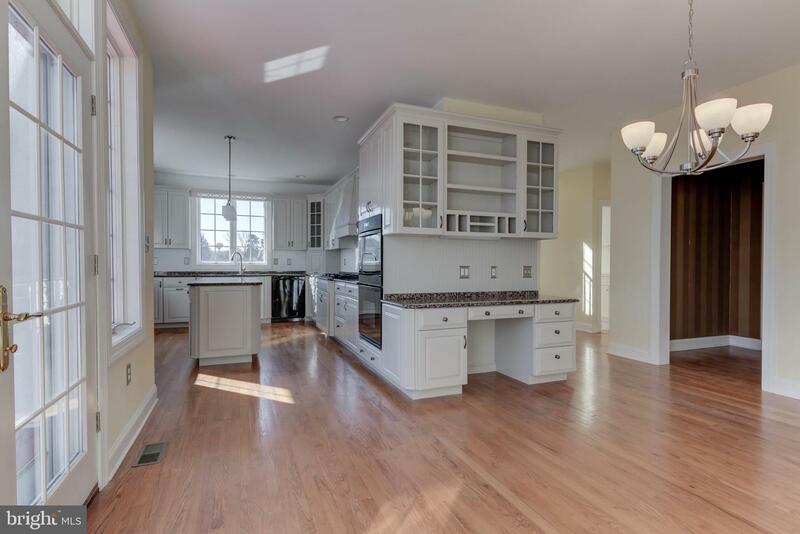 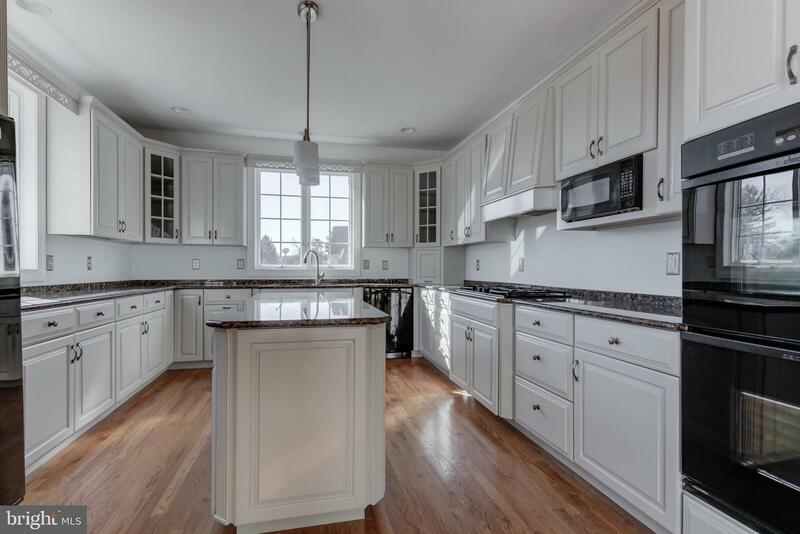 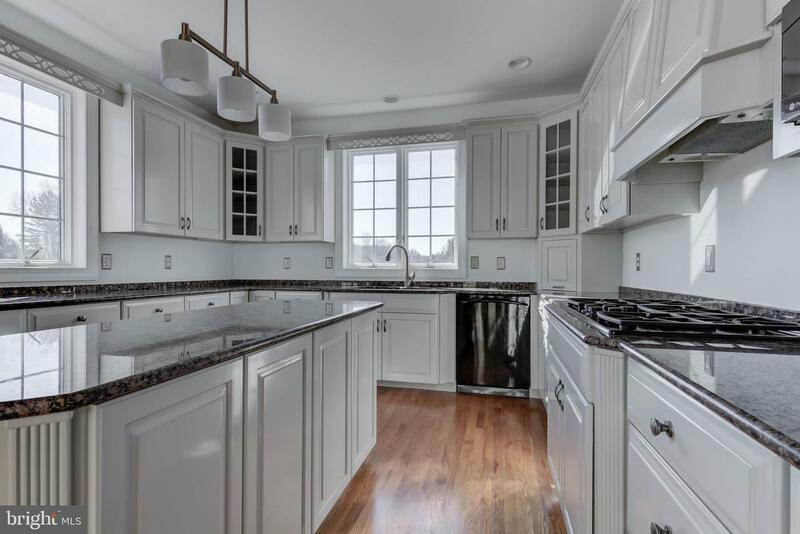 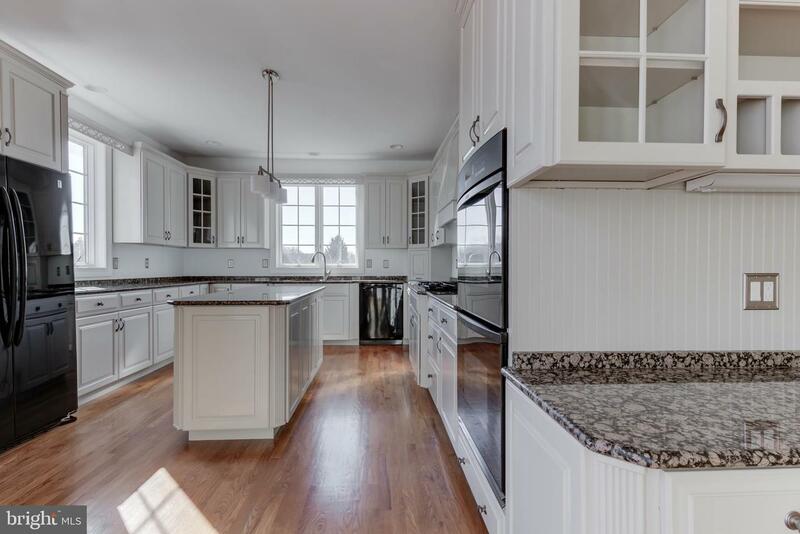 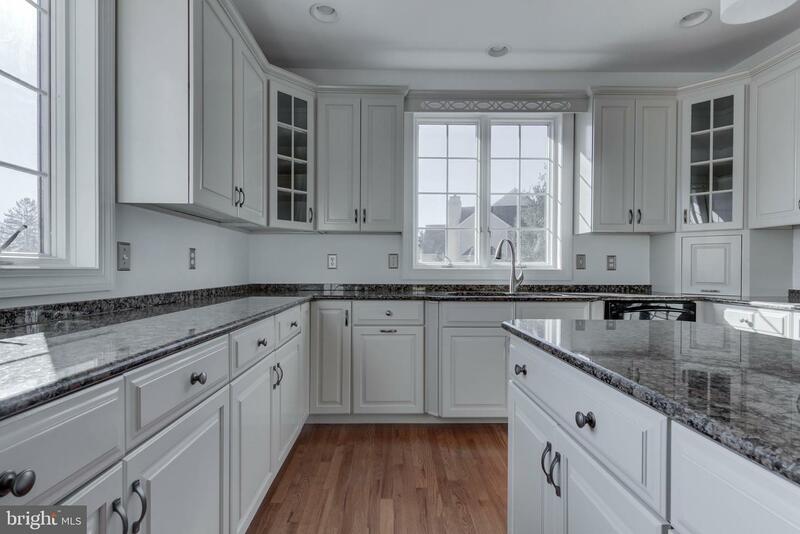 Bright and cheery Kitchen has been recently updated and has a large center island, Granite Counters, recessed lighting, tons of cabinetry, Breakfast Room with built-in desk and sliders to the freshly painted rear deck. 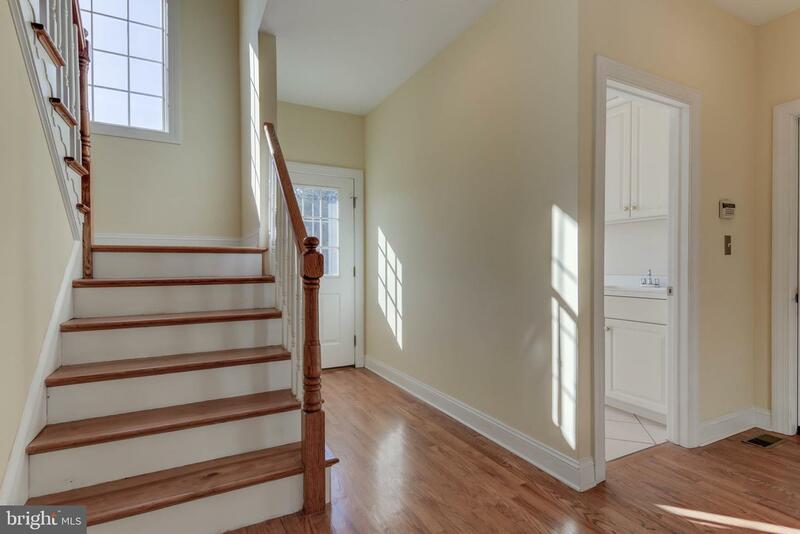 Butler pantry, mudroom and turned rear staircase on this side of the home. 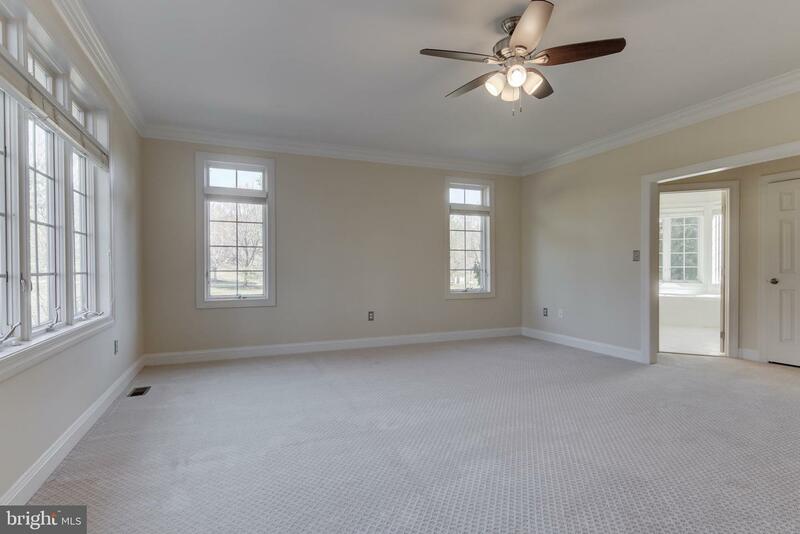 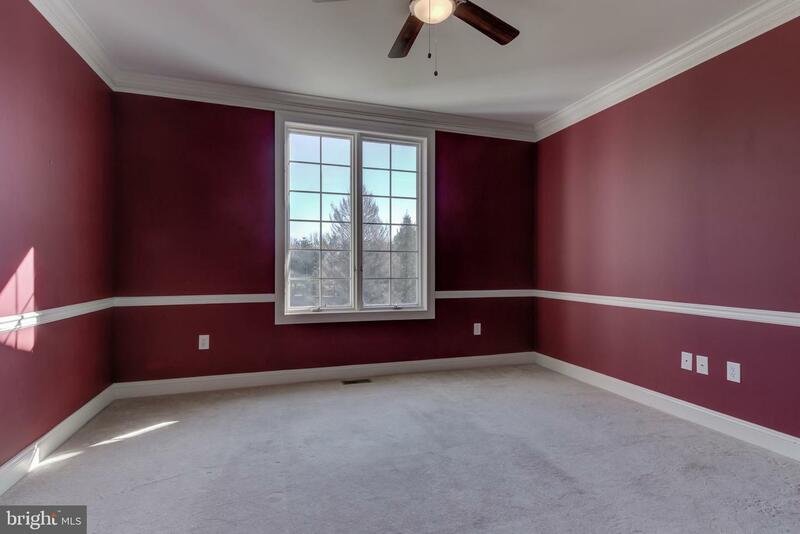 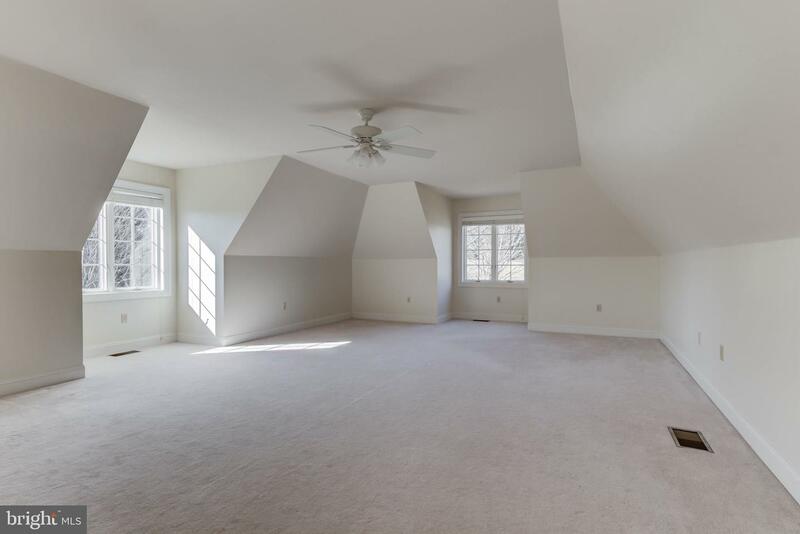 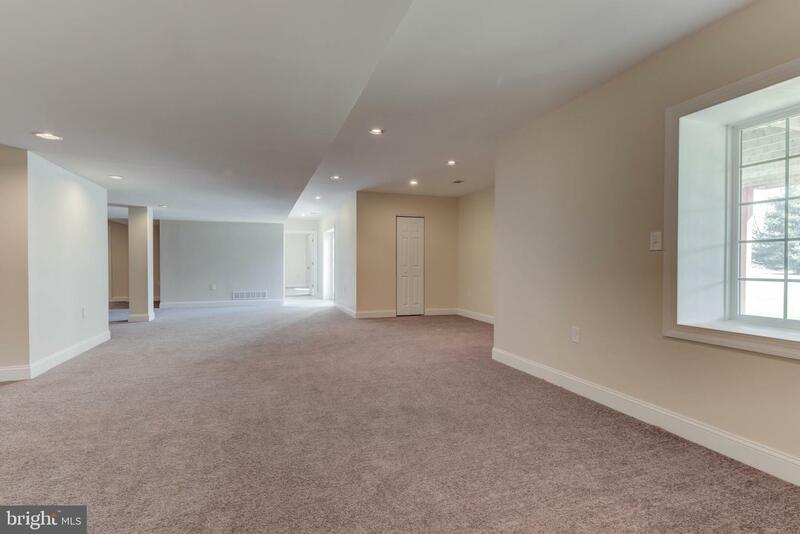 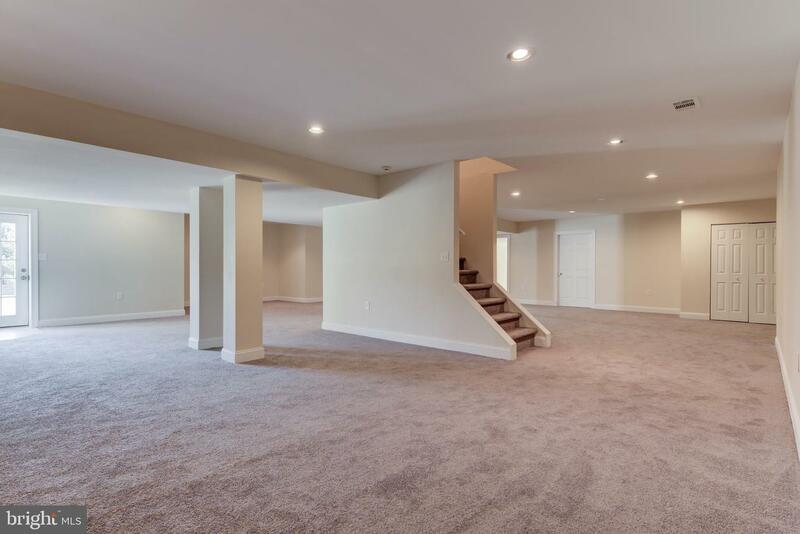 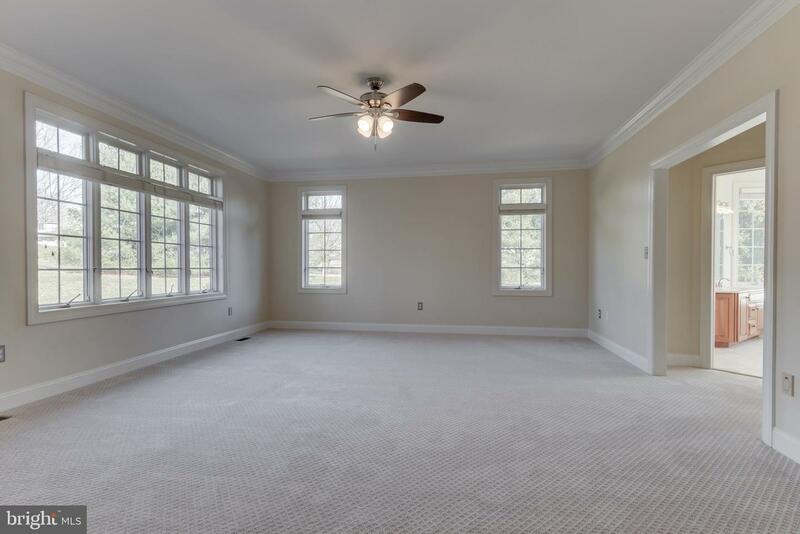 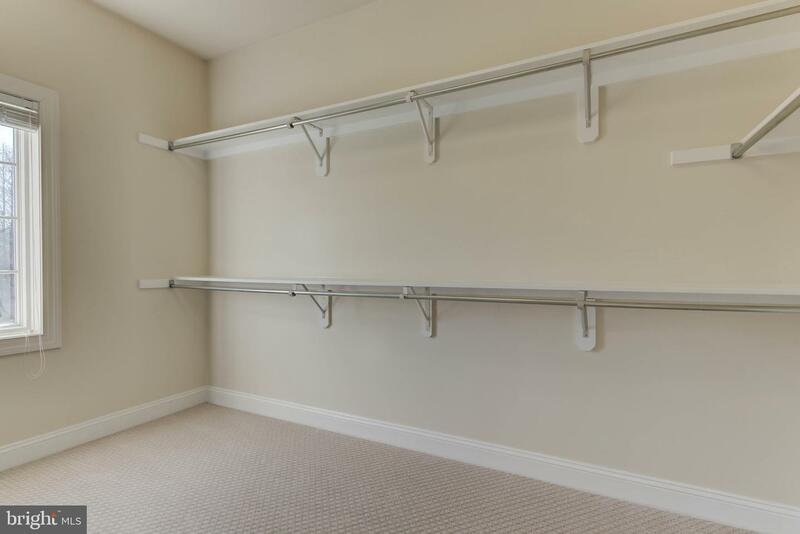 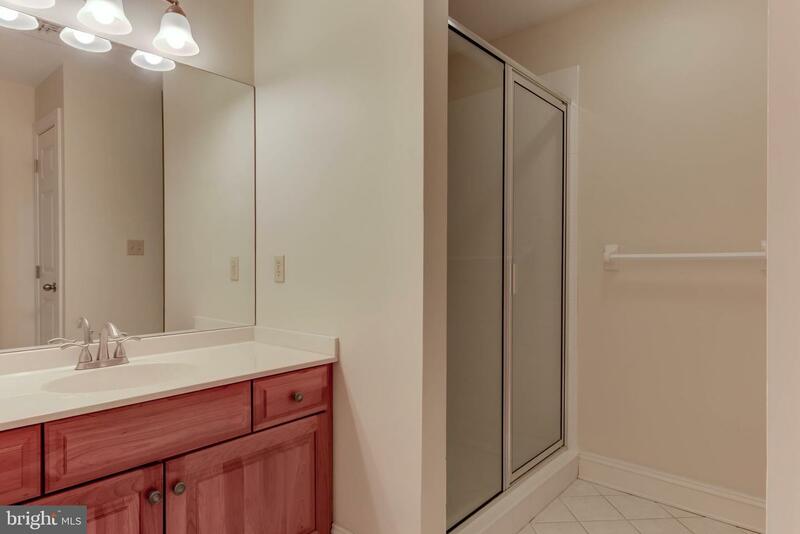 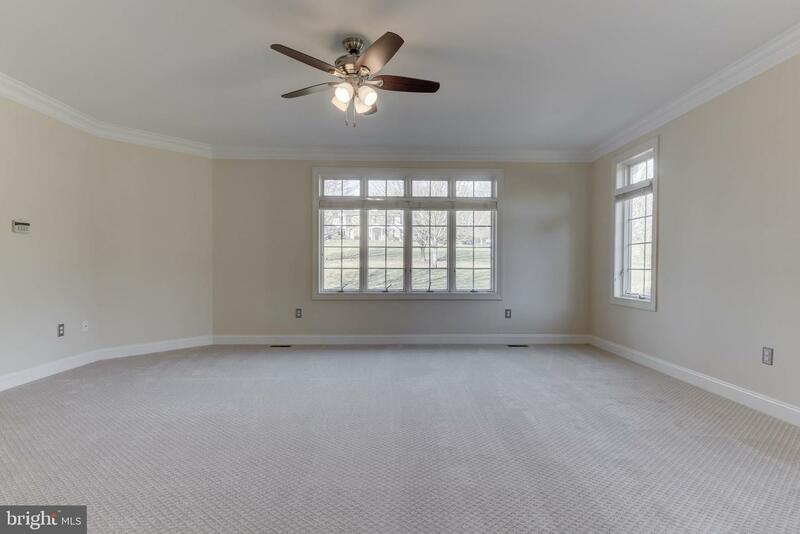 The main level continues to the Master Wing which has a professional office, large Master Suite with Brand New carpeting, custom walk-in closet and luxurious Master Bath! 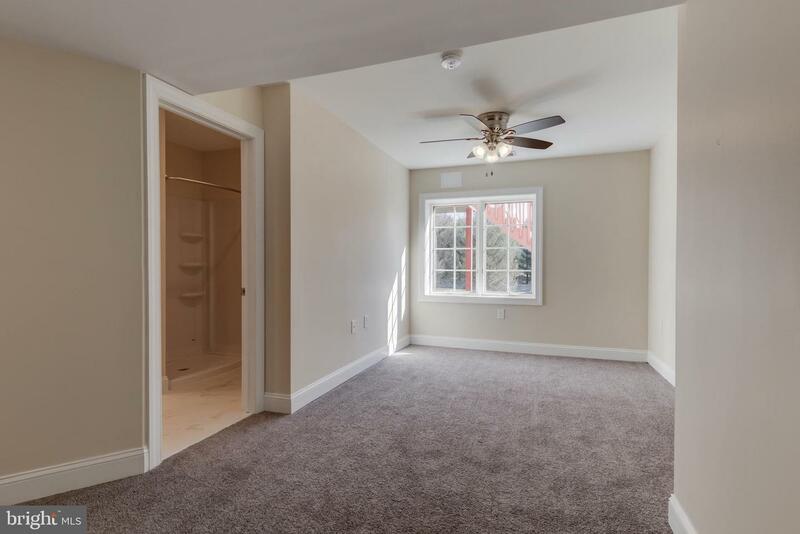 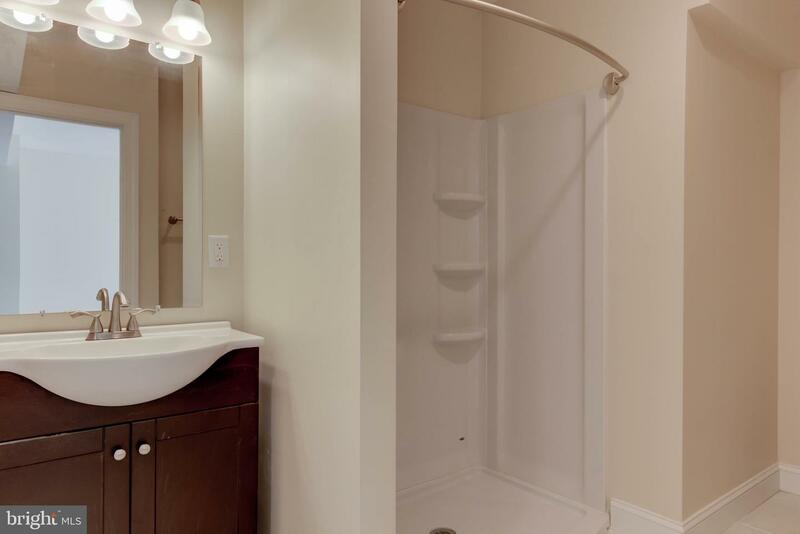 Upstairs you will find 3 generous-sized bedrooms, the first bedroom is en-suite with a full bath and large walk-in closet. 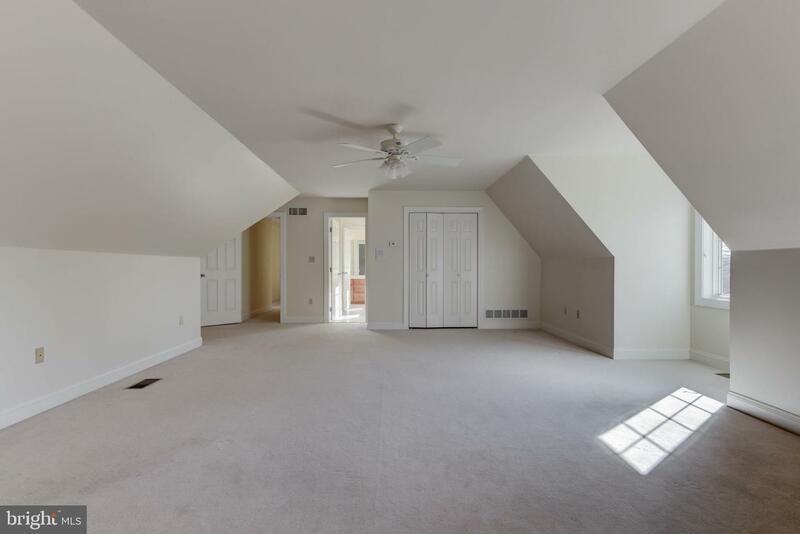 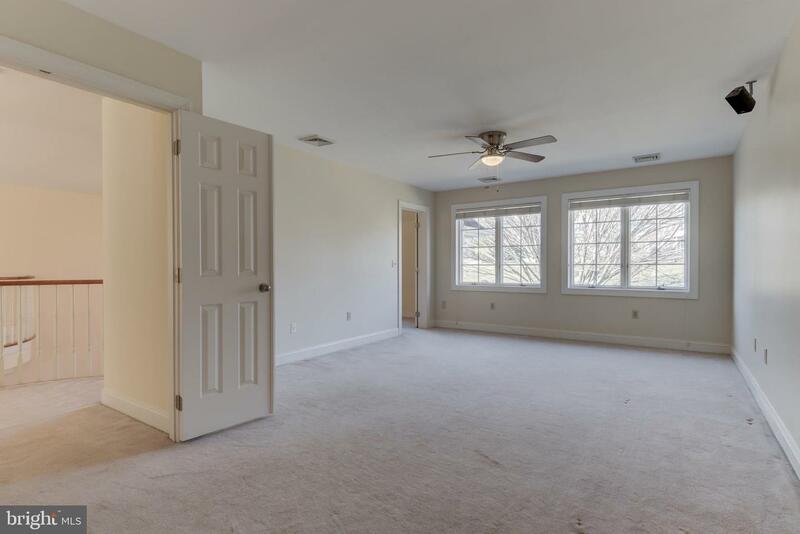 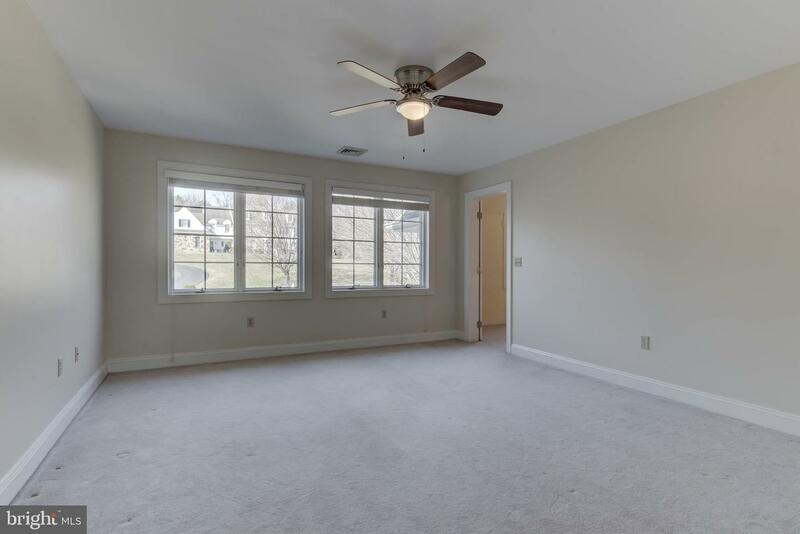 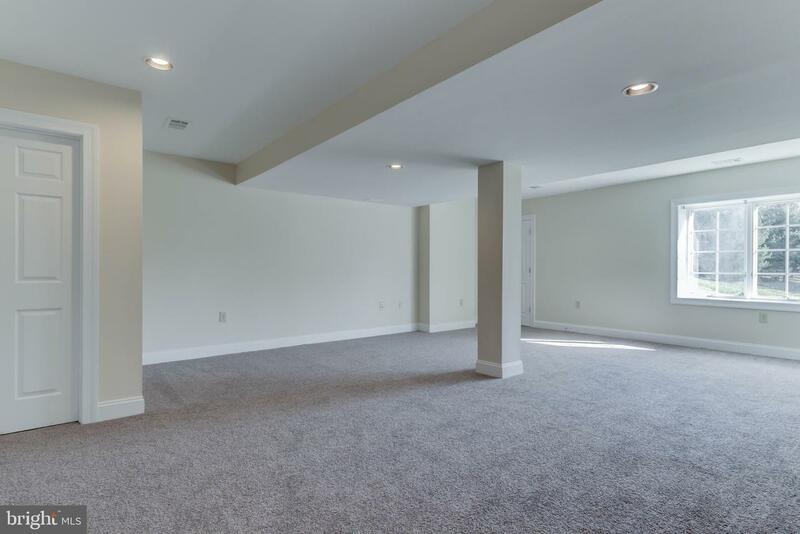 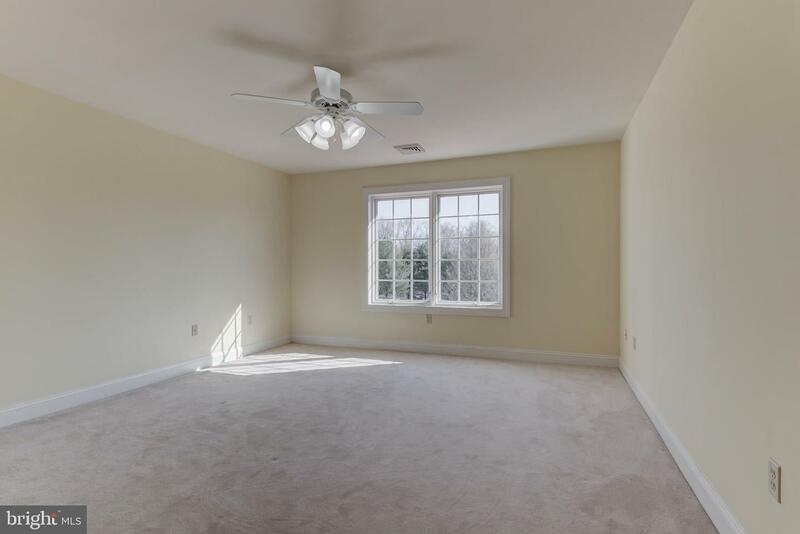 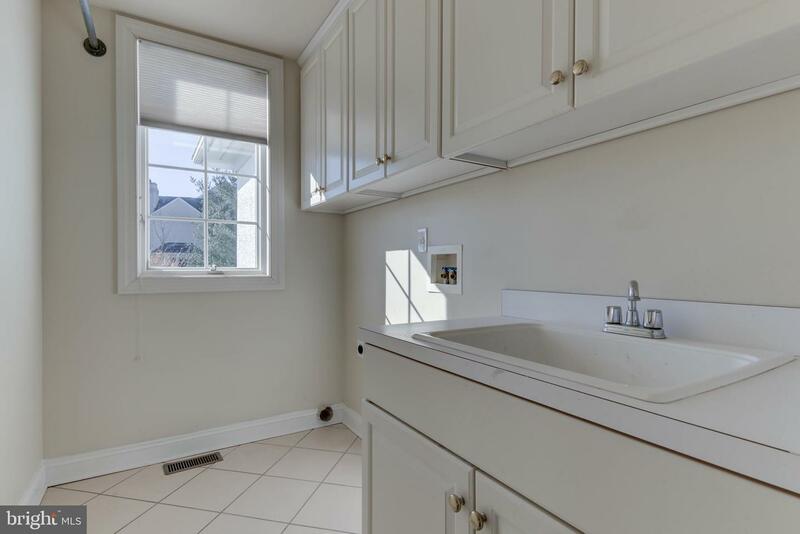 Fully finished walk-out lower level has been completely updated with brand new carpeting, fresh paint, a full bathroom, tons of storage and multiple rooms to suit any need! 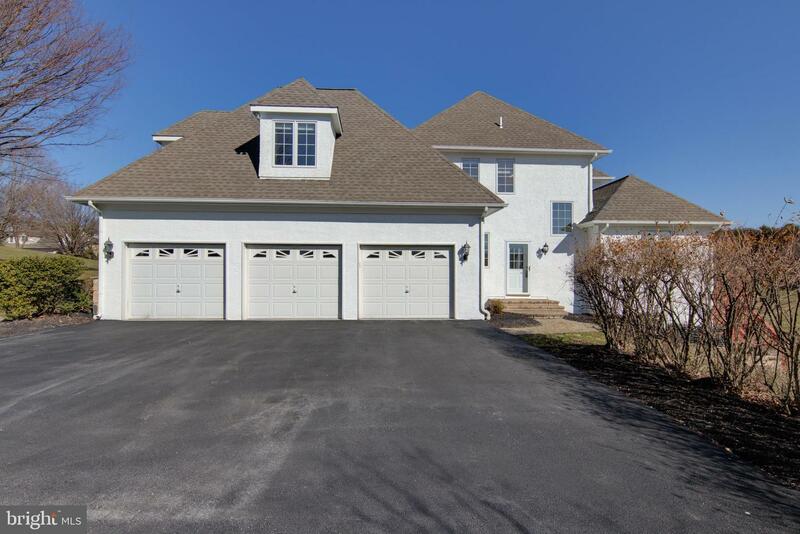 Driveway has been completely repaved (3/19). 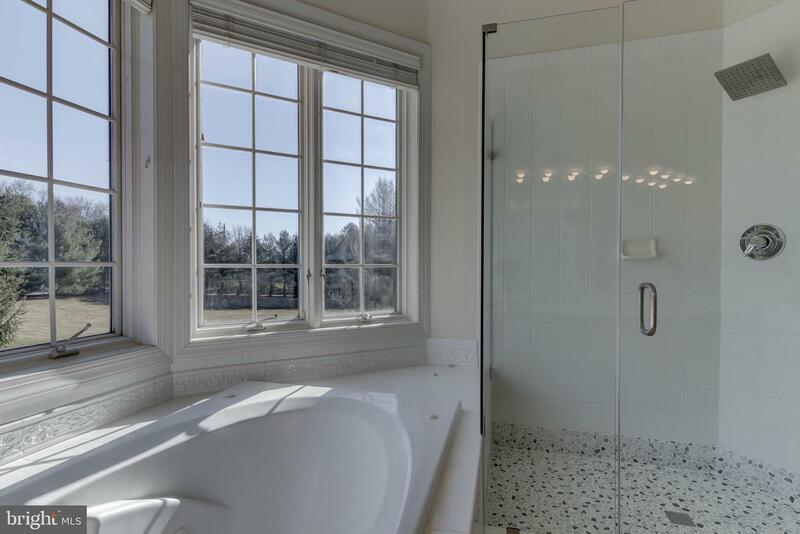 Stucco has been fully remediated and comes with a transferable warranty. 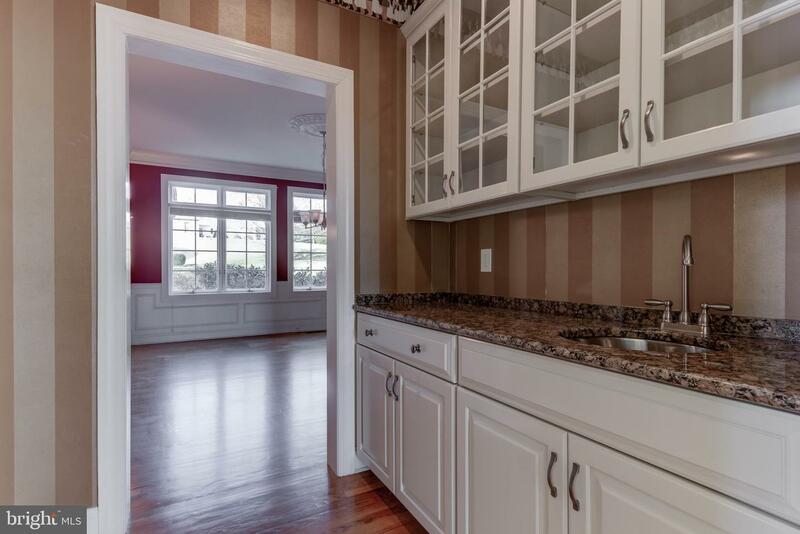 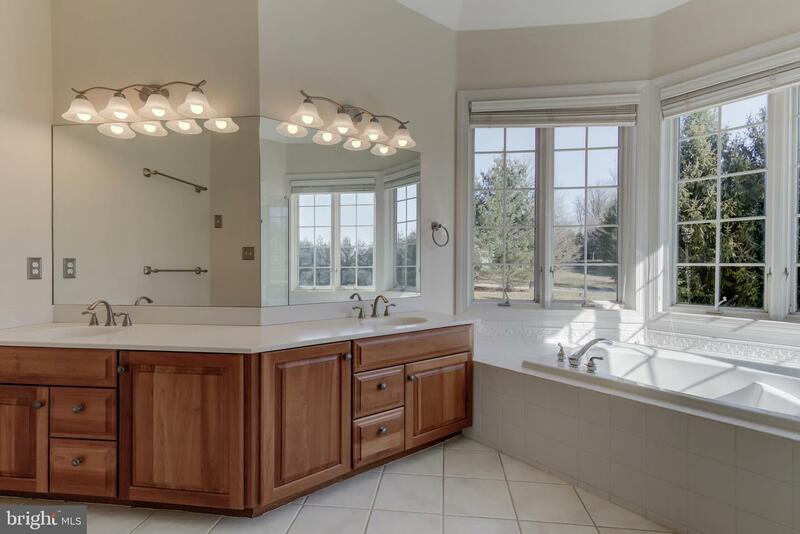 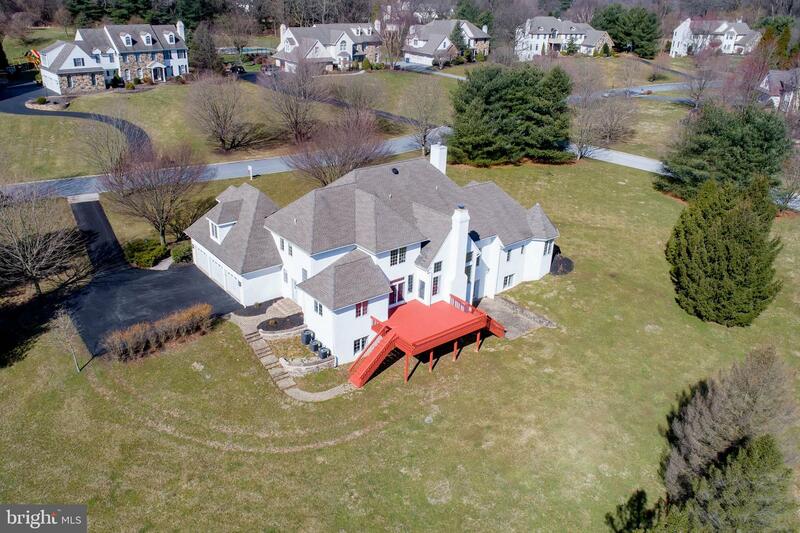 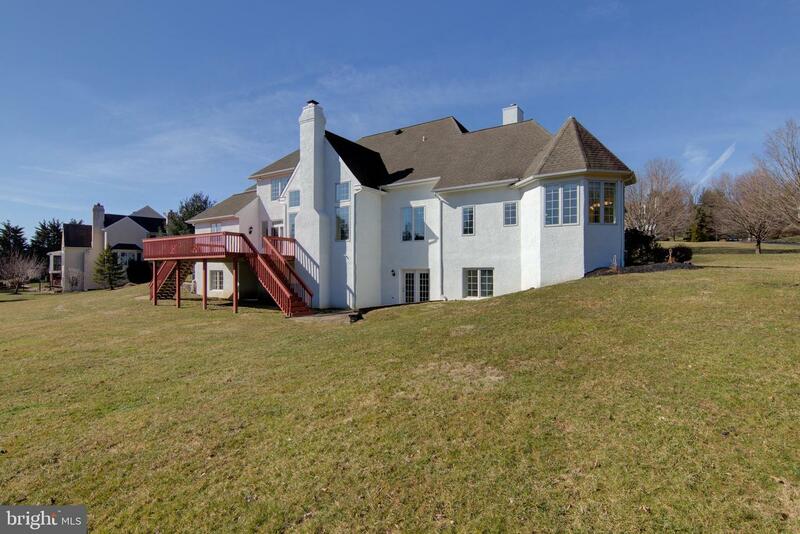 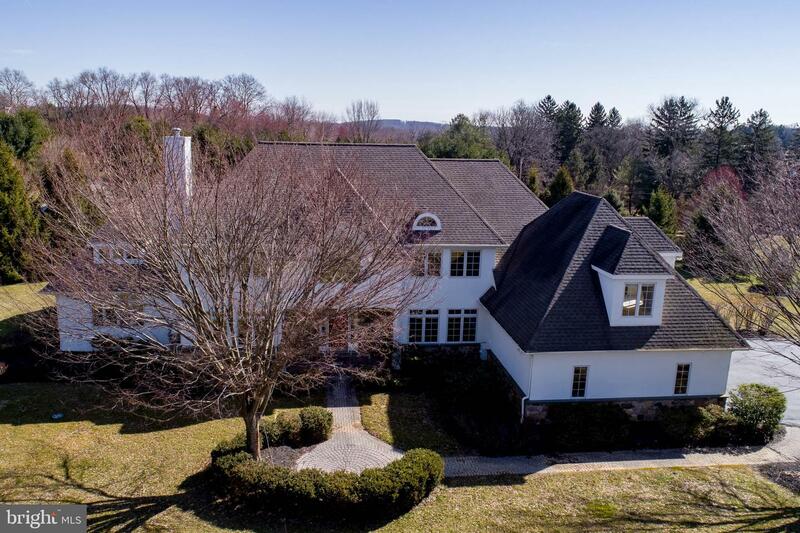 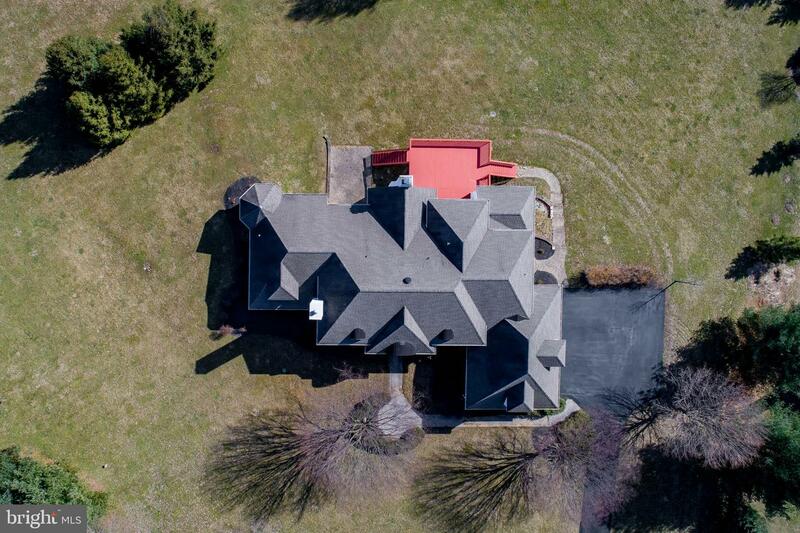 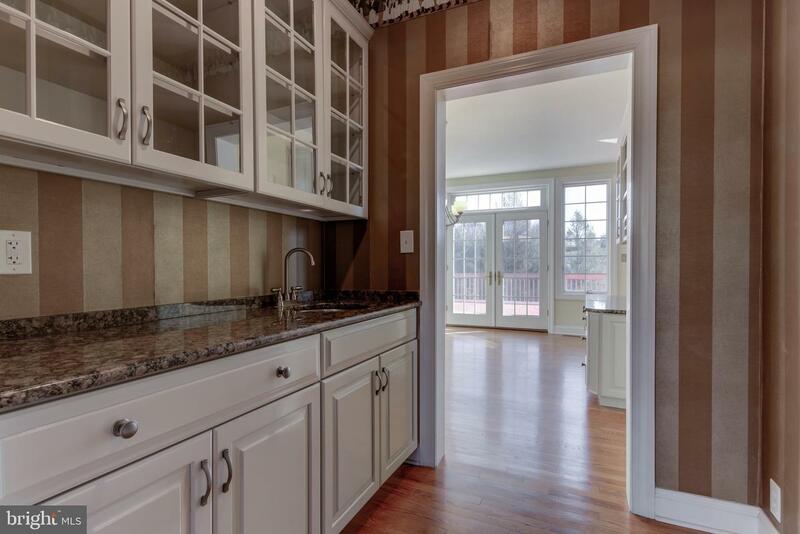 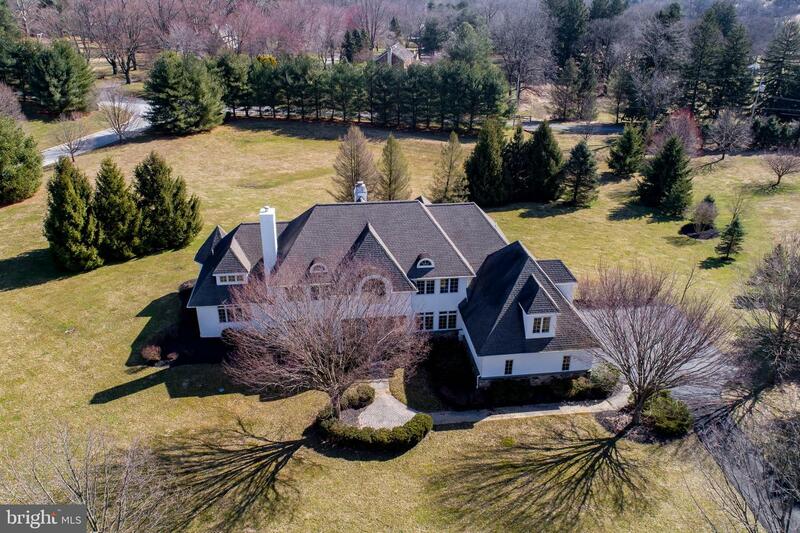 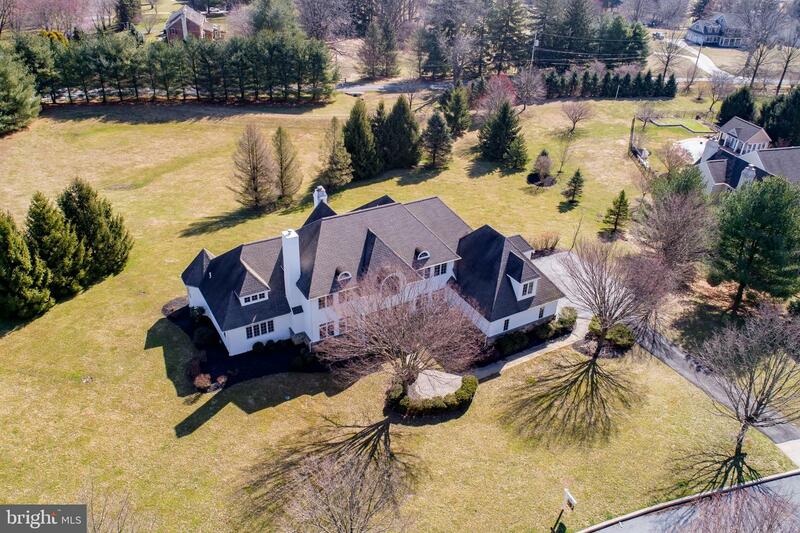 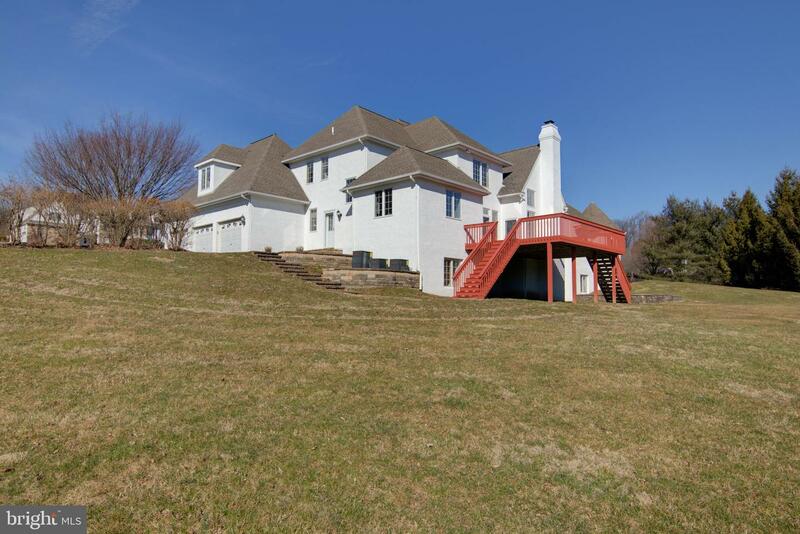 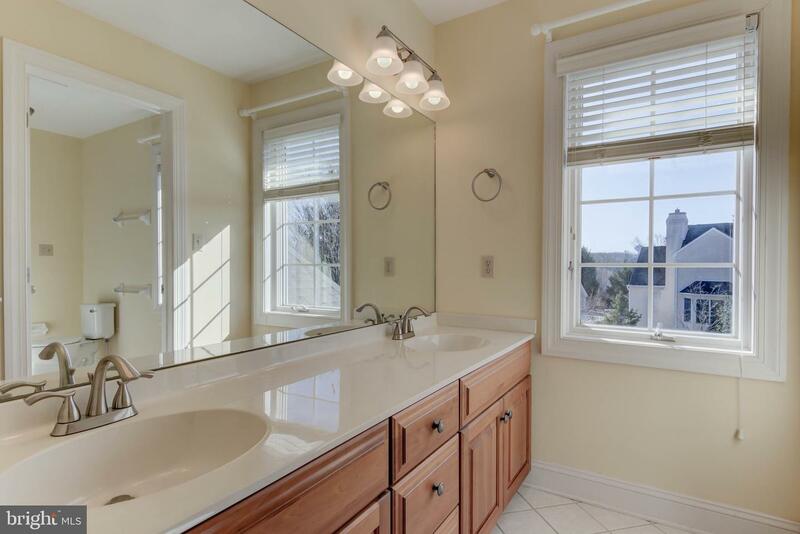 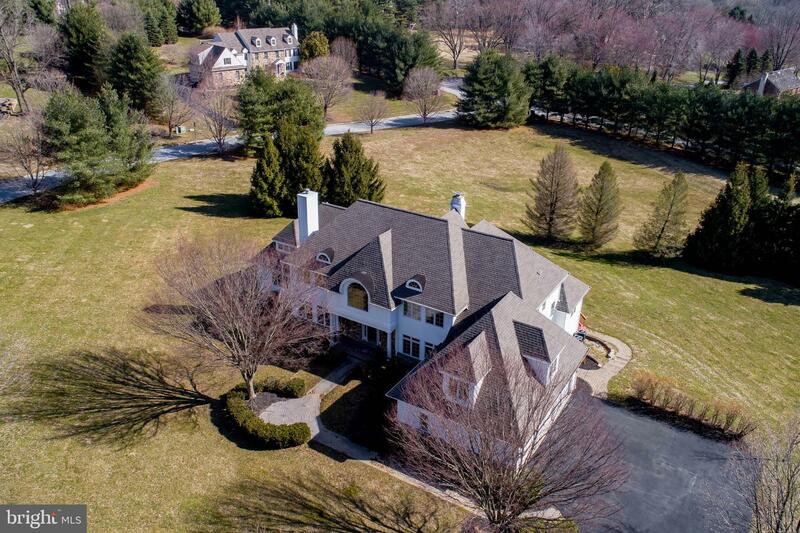 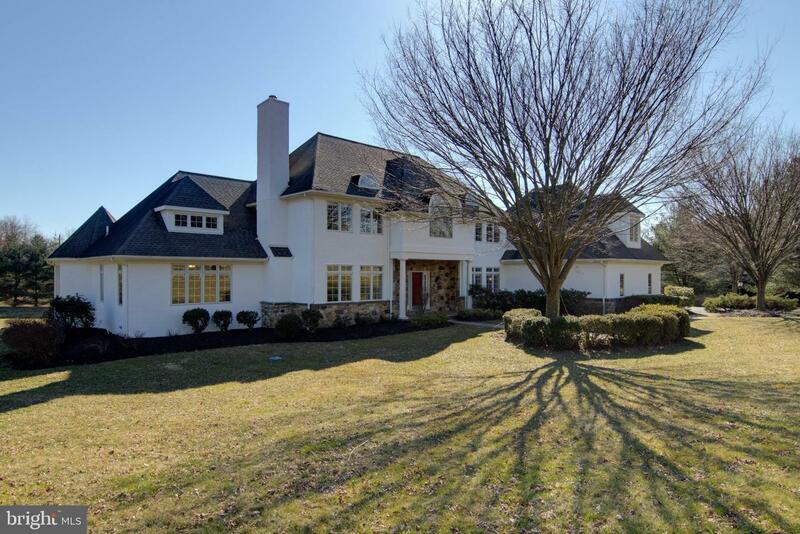 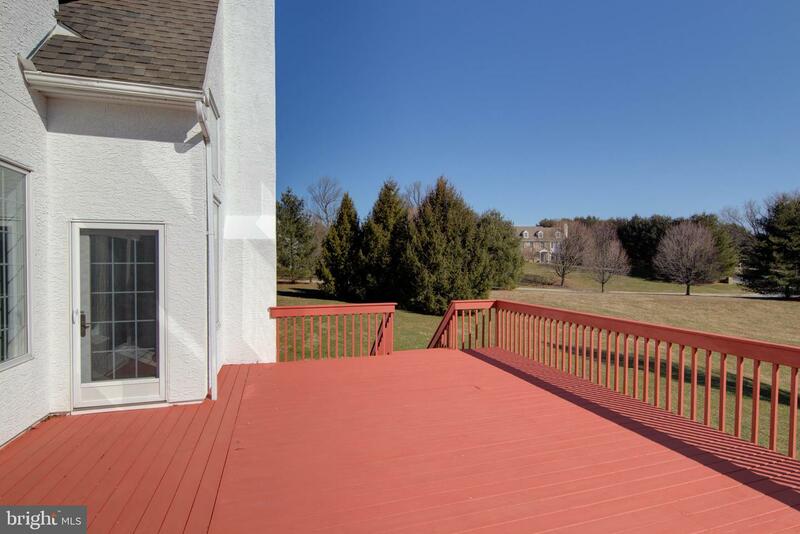 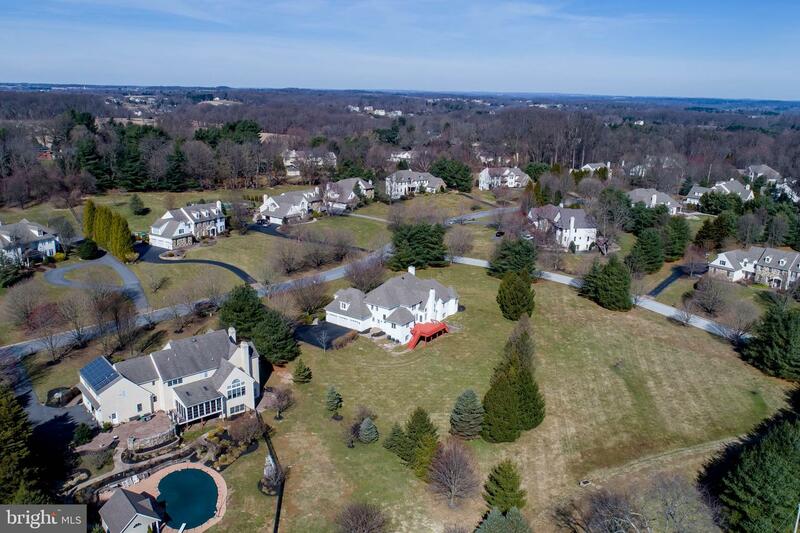 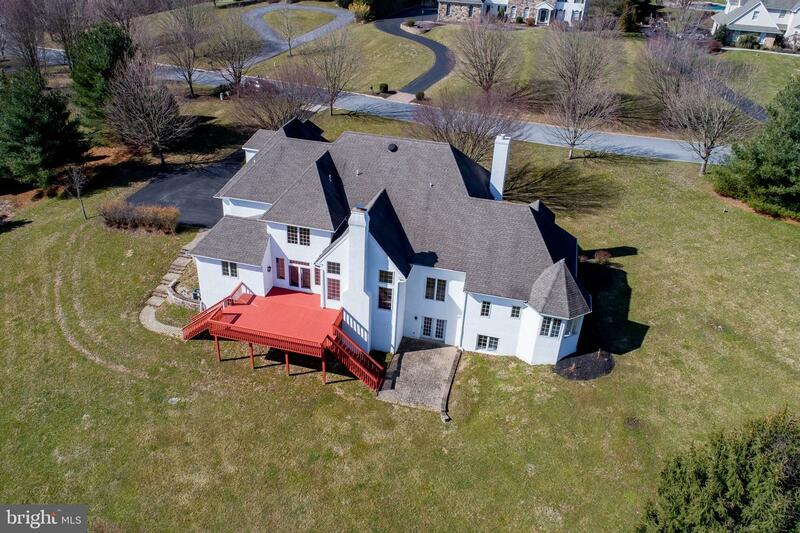 Minutes to Unionville-Chadds Ford Schools, Kennett Square's shops and restaurants and all major routes, this stunning home is sure to impress the most discerning buyer!